Favorite Credits: All Hell Lay Beneath with Sugarglass Theatre Company, Dublin; Lady MacBeth with The British American Drama Academy Midsummer in Oxford, U.K). ; Ida Cartmill in Rock Shore with Theaterwork, Santa Fe. Why theater? : I love it. The whole creative process is incredible even when it can be terribly stressful. I love bringing an audience together and sharing an experience or a story. Being able to communicate that live is so powerful and exhilarating. Tell us about How I Learned to Stop Worrying and Love the Gardaí? : It's a one woman play about my experience of immigration. Having grown up in Santa Fe I was always aware of immigration but it was not until I was directly affected by it that I reflected critically on how important of an issue it is. 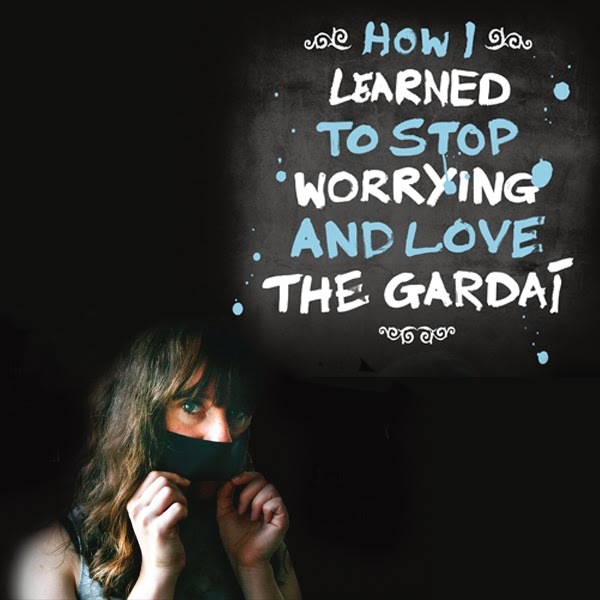 What inspired you to create How I Learned to Stop Worrying and Love the Gardai? : I decided to write and perform the play after I was almost deported from Ireland. I felt that I needed to tell my story. What kind of theater speaks to you? What or who inspires you as an artist? : Theatre that makes you think and resonates after you have left the performance. A piece that causes a discussion amongst strangers. I love theatre that explores movement in innovative ways. I really admire the work of Elevator Repair Service, The Wooster Group, Brokentalkers, and junk ensemble. Who would play you in a movie about yourself and what would it be called? : Well I recently took a BuzzFeed quiz that said Danielle Radcliffe would play me. But really I would like Lena Dunham or Jennifer Lawrence to play me and the movie would be called “Lili in Translation”. What’s your biggest guilty pleasure? : Binge watching something on Netflix and eating cheese. If you weren’t working in theater, you would be _____? : Rolling in it.